New Work @ Carnation Contemporary! September was a fantastic month! 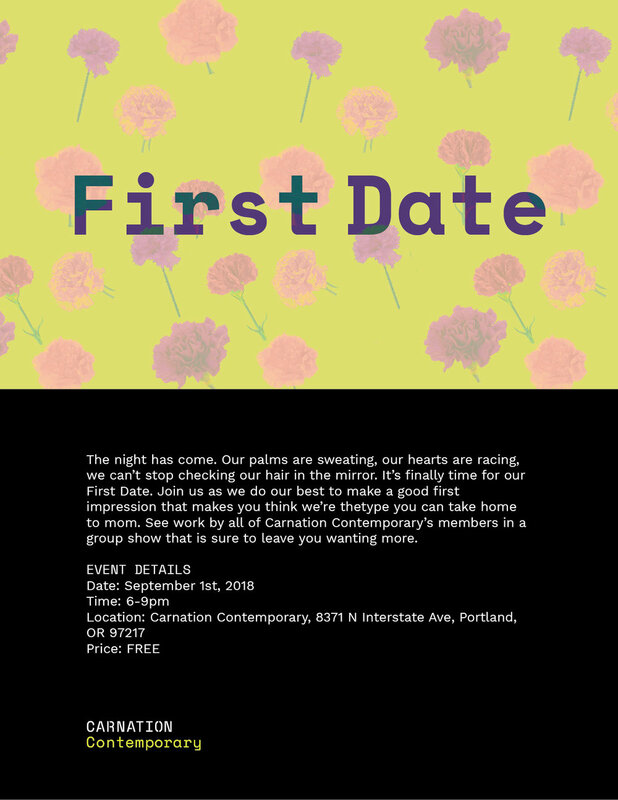 For the last several months, I’ve been a part of a newly formed artist collective working to open a new space in Portland, OR. Last month marked our debut opening, featuring work from each member. Find our more about Carnation Contemporary here.